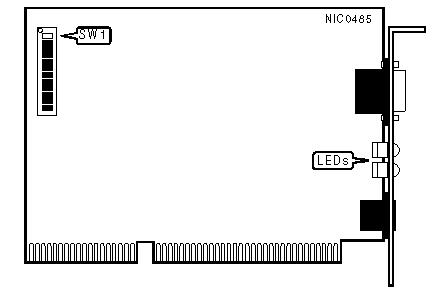 Note:If two NICs are installed in a system, one must be set to primary, and the other to secondary. Note:The 16KB option is the only setting that supports memory paging. Note:All NICs on the network segment must be set to the same speed.